This pink fluffy bunny is cute and cuddly and ready for your kids designs and comic character design themes. 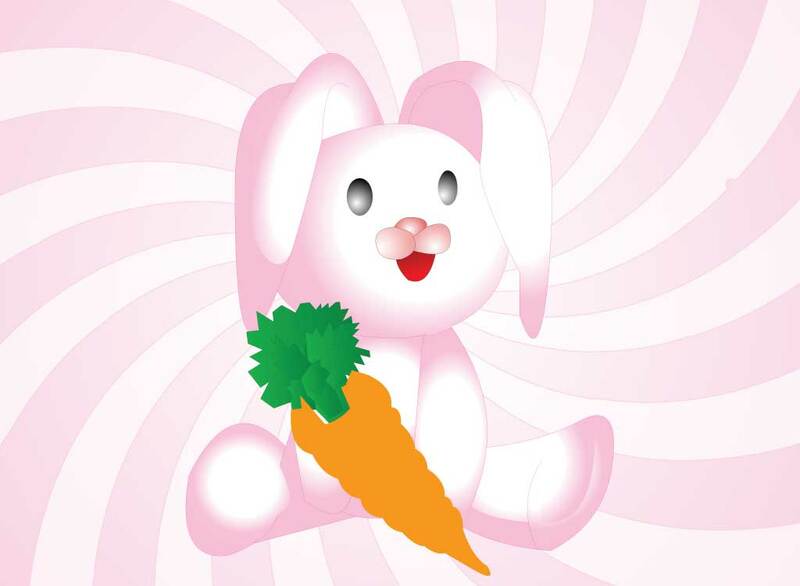 Download this rabbit for your cartoon, toy, Easter artworks or cute design projects. Tags: Animals, Bunny, Carrot, Cartoon, Cute, Easter, Fluffy, Hare, Rabbits, Soft.